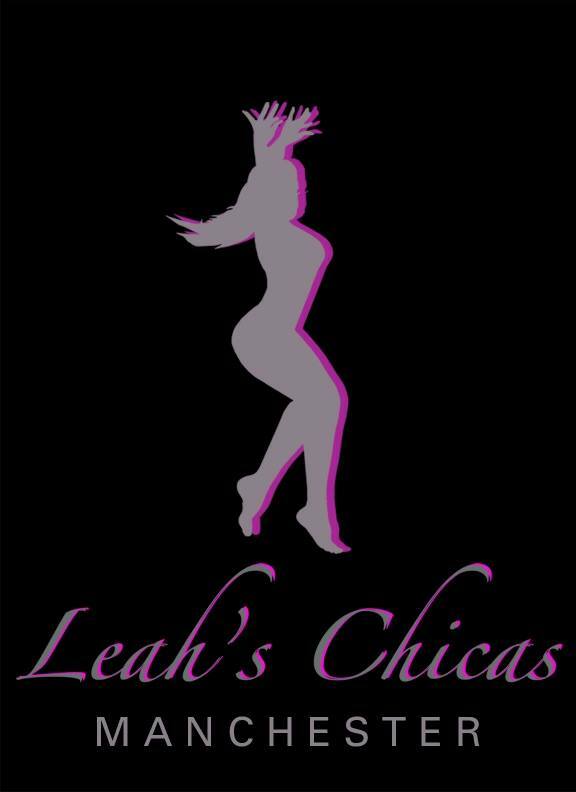 Leah’s Chicas Manchester is an open-level ladies styling group. Each session is just 8 weeks long. 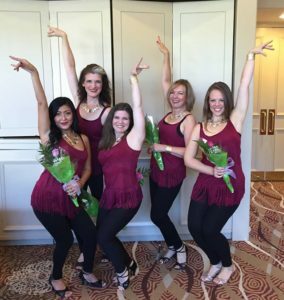 This group provides a unique opportunity to learn a choreographed routine and to optionally perform without an audition or commitment to a dance company. 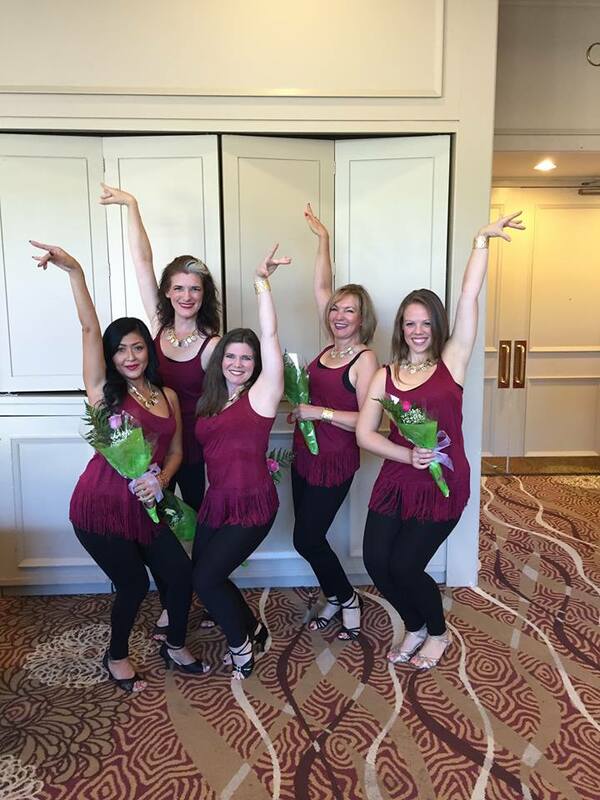 Learning and performing as part of Leah’s Chicas helps ladies of all levels – from beginner to advanced – improve their styling, technique, and confidence on the dance floor. Leah’s Chicas offers a relaxed, friendly environment in which everyone is welcome and everyone can succeed! 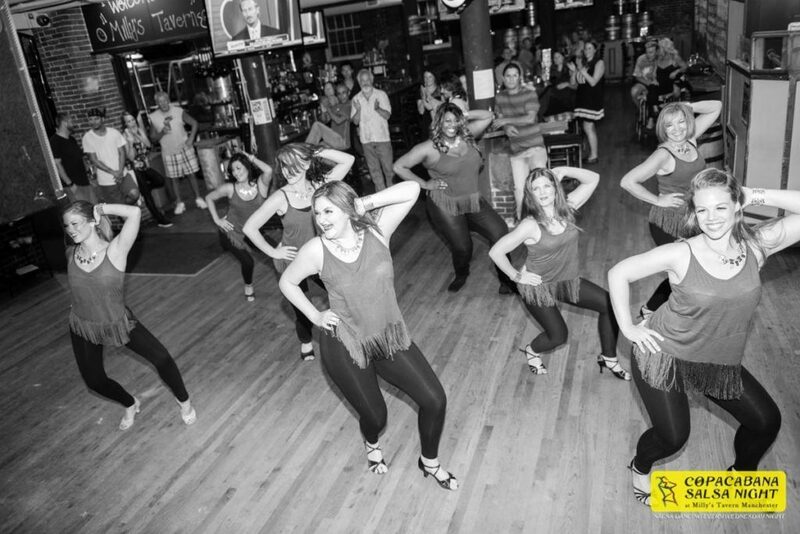 Some Salseras come for the chance to learn a routine without the obligation to perform. 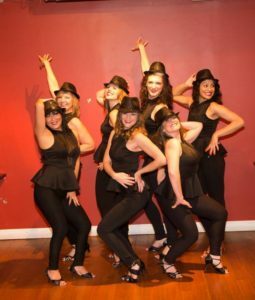 Others want to perform choreography without committing a lot of time and money to a dance company. 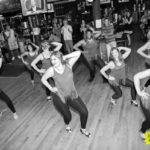 Many just want to improve their styling for the dance floor. ALL take away new moves and new friendships with some of the nicest ladies on the Salsa scene!